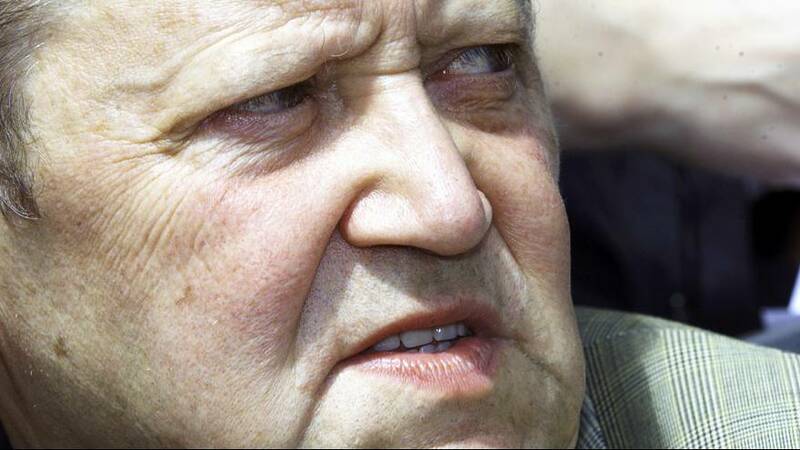 Gunter Schabowski the East German spokesperson whose error led to the demise of the Berlin Wall has died aged 86. The mistake prompted tens of thousands to cross to the West. He admitted that he ‘jumped the gun’ as the announcement was due the next day and the lifting of the restrictions would be phased in.